Our friends with EKU's NOVA program have coordinated a fundraiser for our program! Present the flyer (available here) at the Texas Roadhouse in Richmond from 3PM - 8PM on Tuesday, April 23rd, and Upward Bound will receive 10% of your total food purchases! 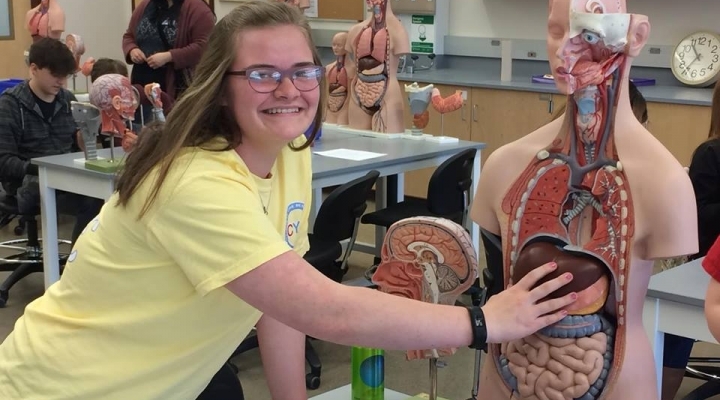 EKU UB is an academic, college-preparatory program serving 125 students in Casey, Estill, Lee, Lincoln, Powell, and Wolfe counties. 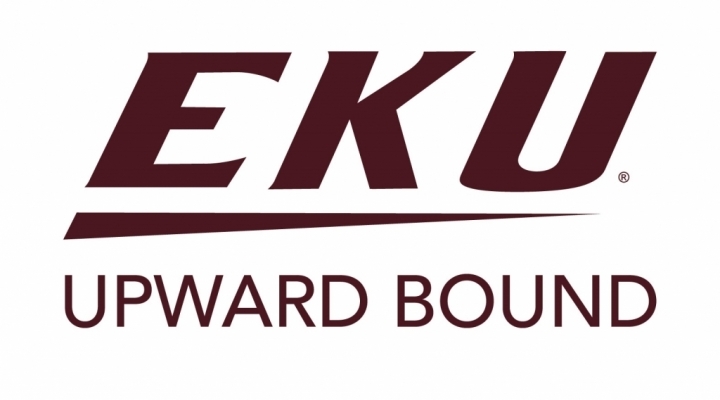 EKU UB is funded by the U.S. Department of Education as one of the federal TRIO programs. UB provides tutoring, ACT prep, college visits, cultural trips, college admission and financial aid assistance, monthly on-campus Saturday sessions, and other academic support services. We also provide a 6-week summer residential program called Summer Chautauqua. All services are provided at no cost to participants. *Want to know more? Watch our recruiting video here. *Know a great candidate for the program? 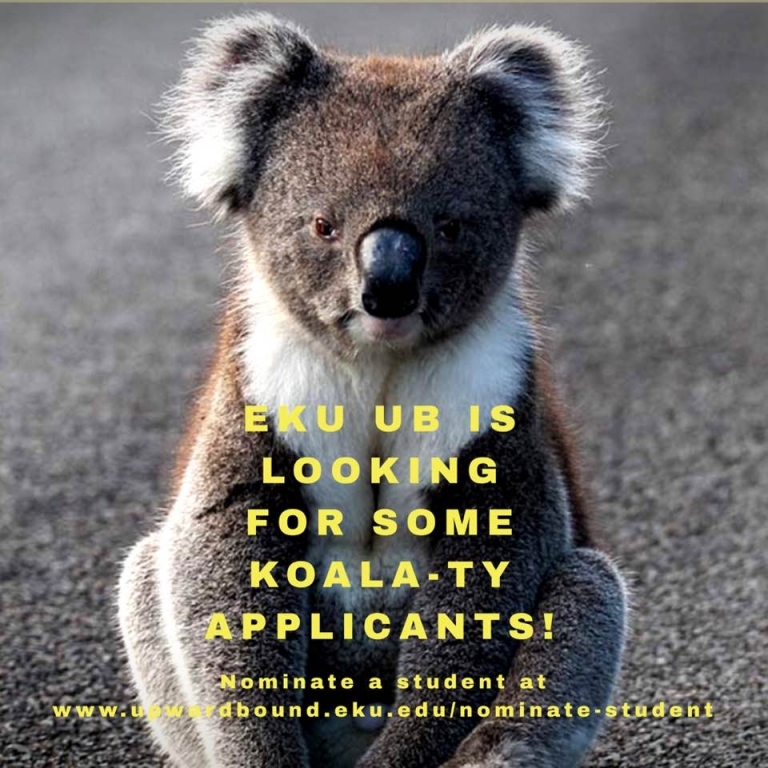 You can nominate a student here. 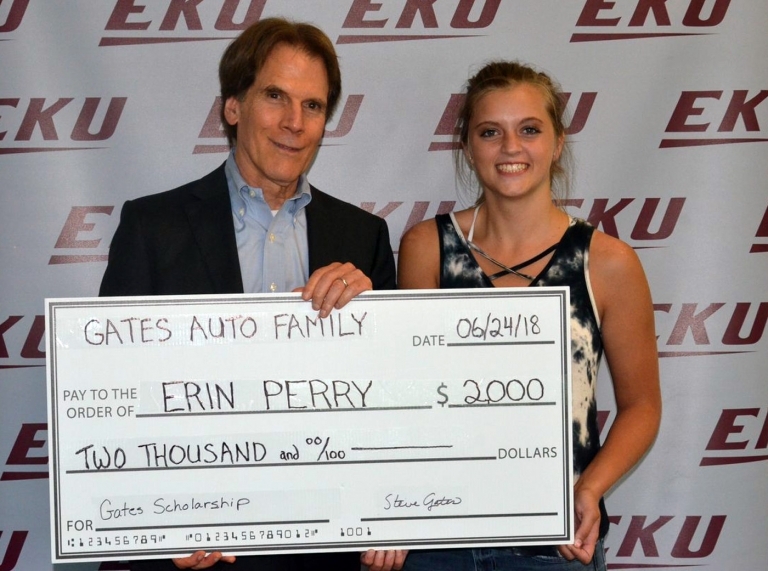 “Eastern Kentucky University Upward Bound is funded through a TRIO grant from the United States Department of Education totaling $535,039."